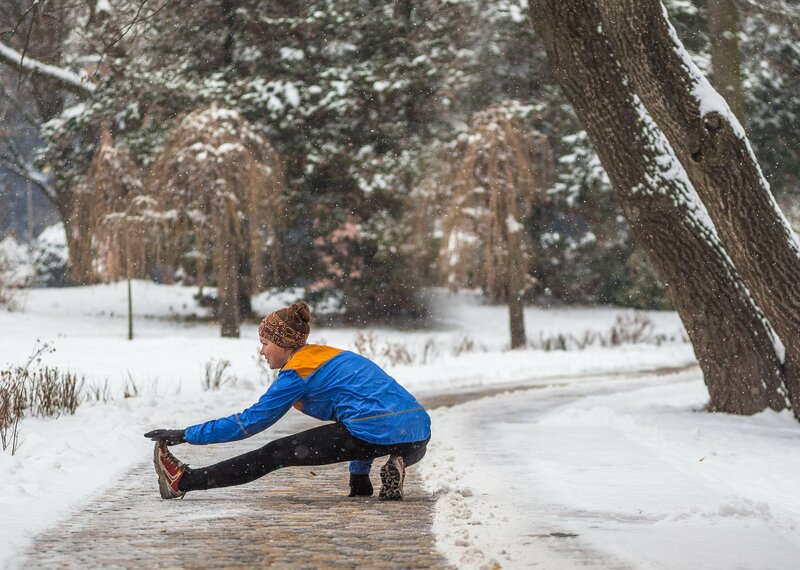 Cold weather represents a really tough test for any type of sports apparel. 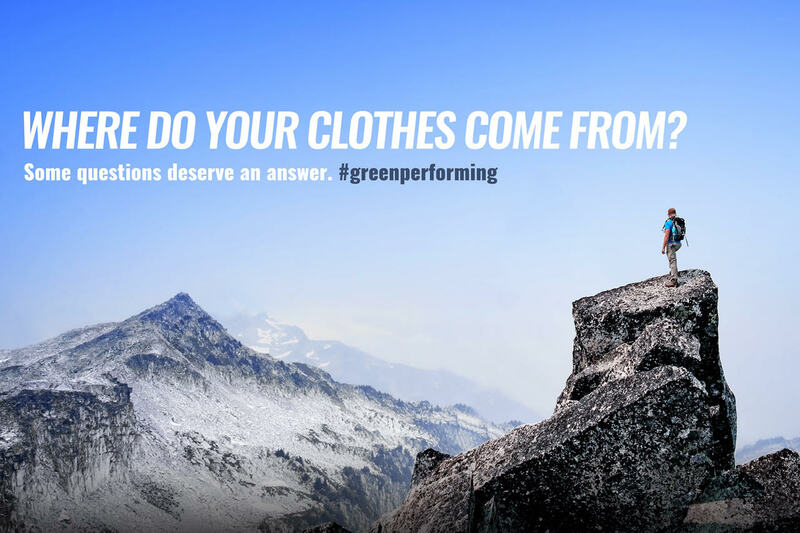 Heat, comfort, strength and easy-care are in fact the elements of a mix – by no means an easy one – required by operators and end-users when it comes to fabrics for creating winter sports apparel. Not surprisingly, the innovative THERMAL insulation technology by M.I.T.I., which first made its market debut in 1983 with the Superroubaix® and Thermoroubaix® brands, soon became one of the company’s most widely known and appreciated technologies for its capacity to deliver an effective response to all of these needs. THERMAL technology is extremely versatile and may be applied to most of the garments designed for outdoor activities, on plain or textured fabrics. Its properties guarantee excellent thermal insulation, thanks to the fabric construction with a brush back on skin side, combined with all the comfort of super stretch fabrics. An extremely high resistance to abrasion, excellent dimensional recovery and easy-care maintenance (as well as compliance with the principles of eco-sustainability guaranteed by BLUESIGN® certification) complete the advantages offered by this technology which, in the course of time, has successfully consolidated its reputation as one of the most successful solutions for effectively addressing the challenge of very low temperatures. 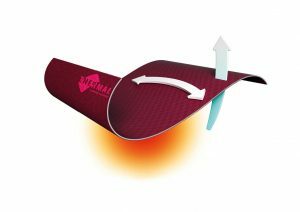 Further information on THERMAL technology is available on our website.